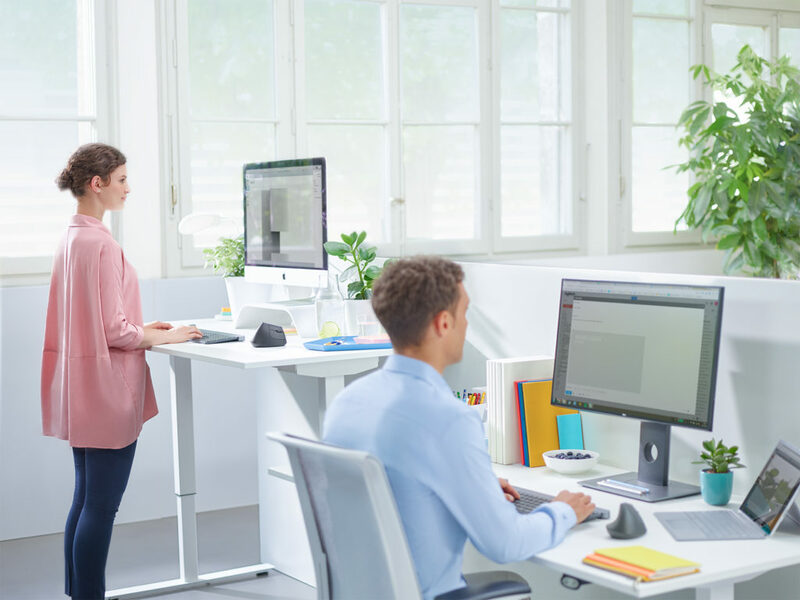 Increasing productivity whilst minimising workplace strain and comfort are key to any progressive company or forward thinking individual. 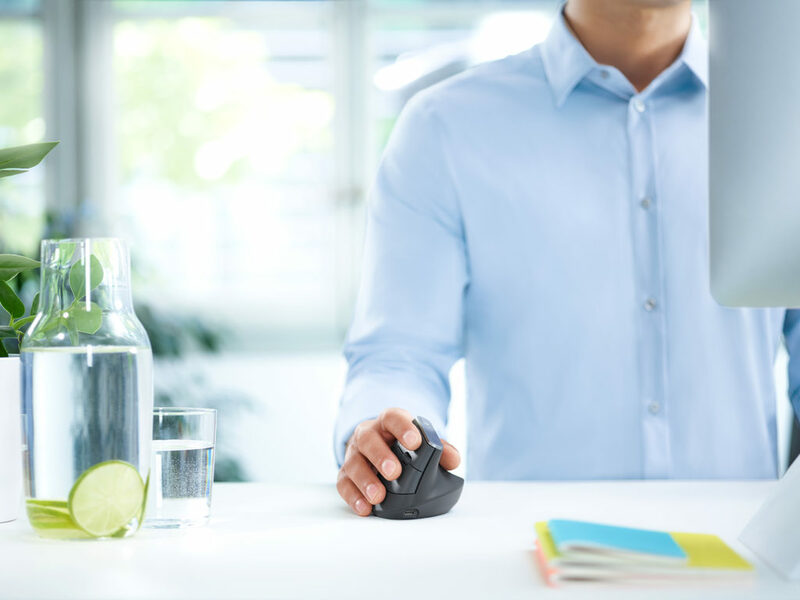 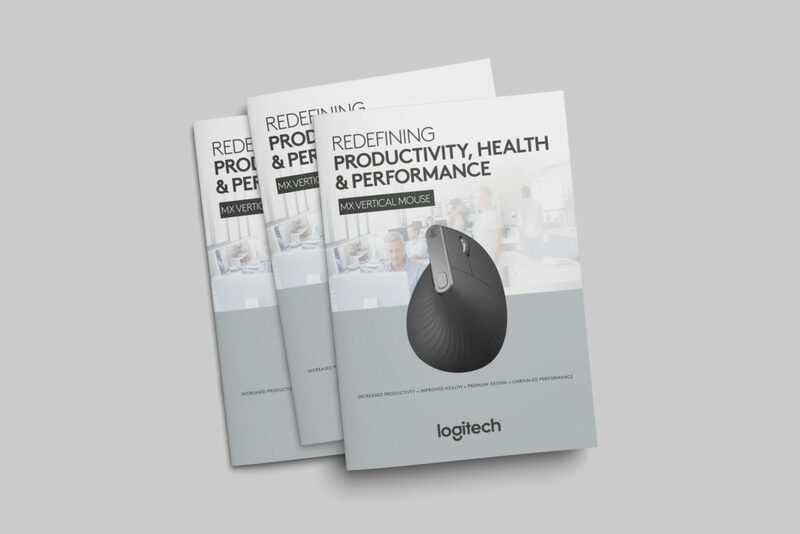 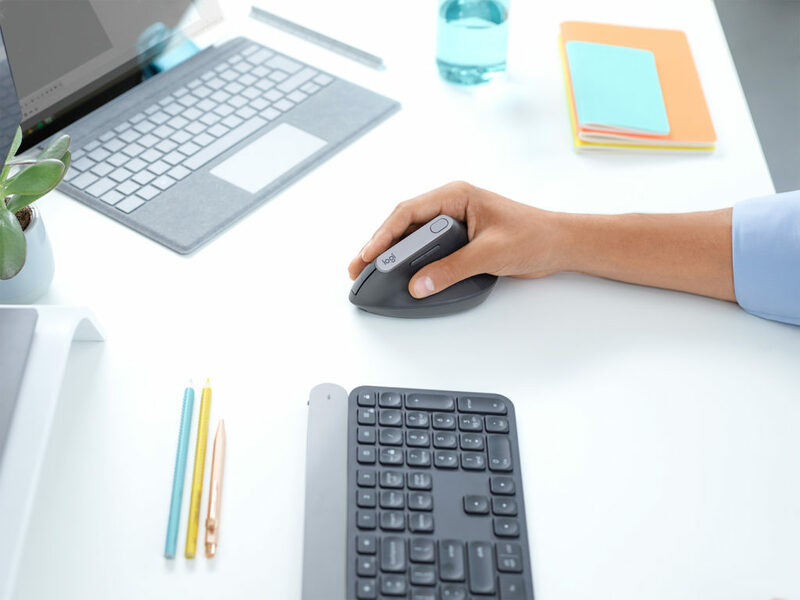 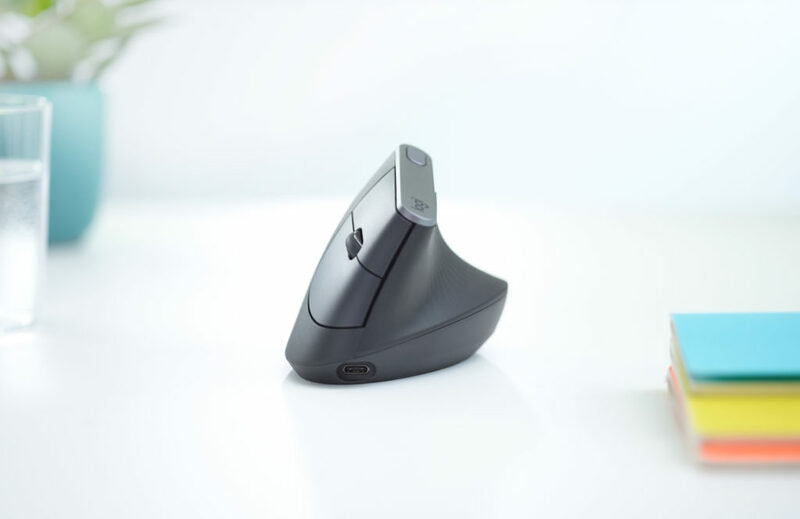 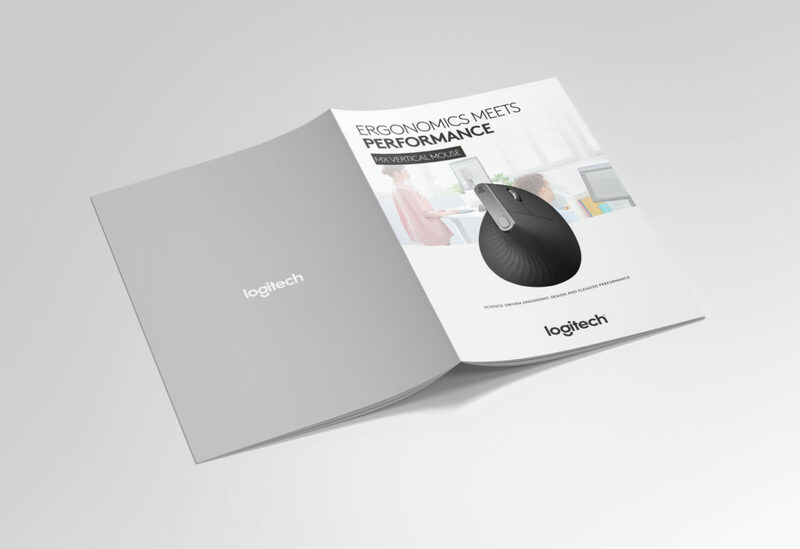 We helped create all key collaterals to help explain the ergonomic benefits of this premium mouse product. 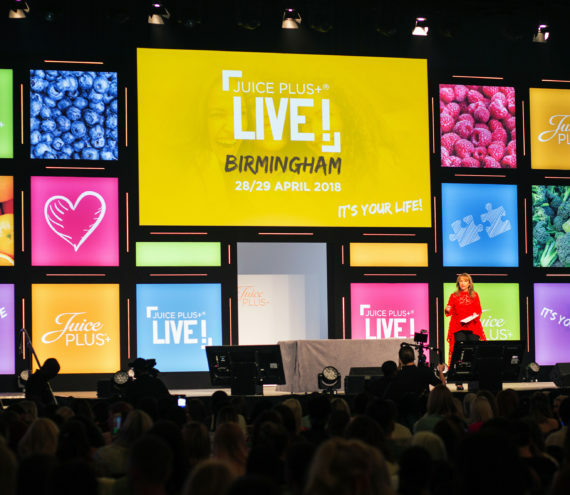 Simple yet powerful creative coupled with incisive and clear messaging help promote the obvious health advantages and key sales benefits of this new product range. 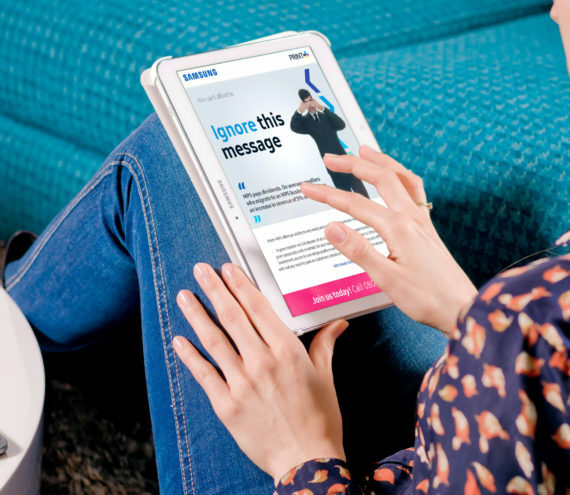 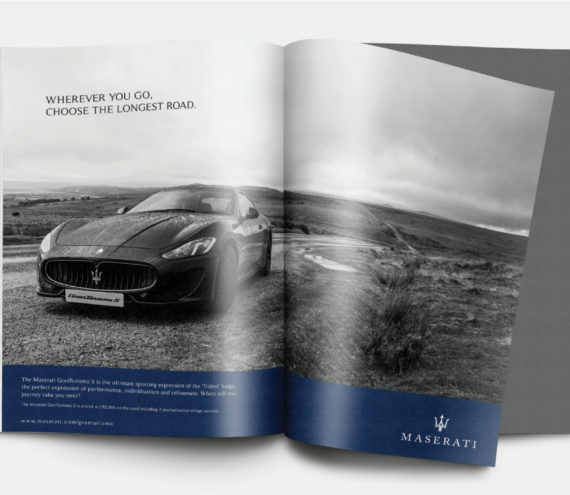 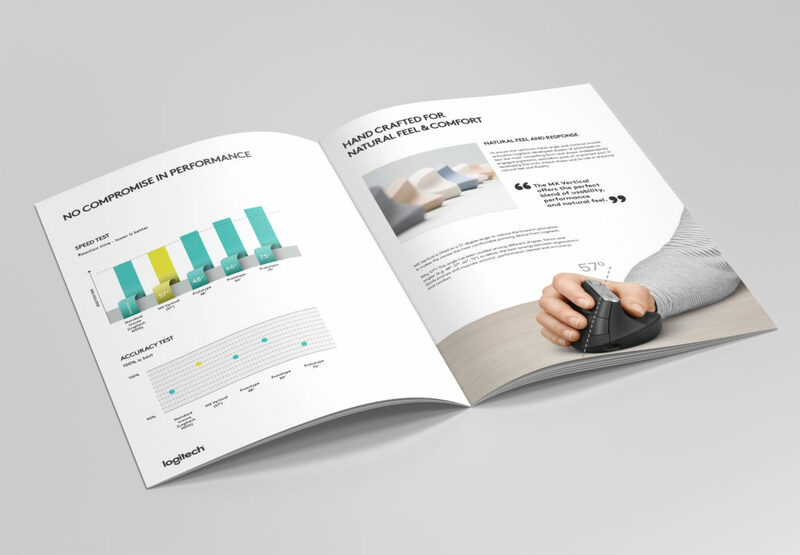 Feature led illustrations, lifestyle photography and research driven facts combine to create a strong upmarket sales brochure and suite of internal sales materials and POS.